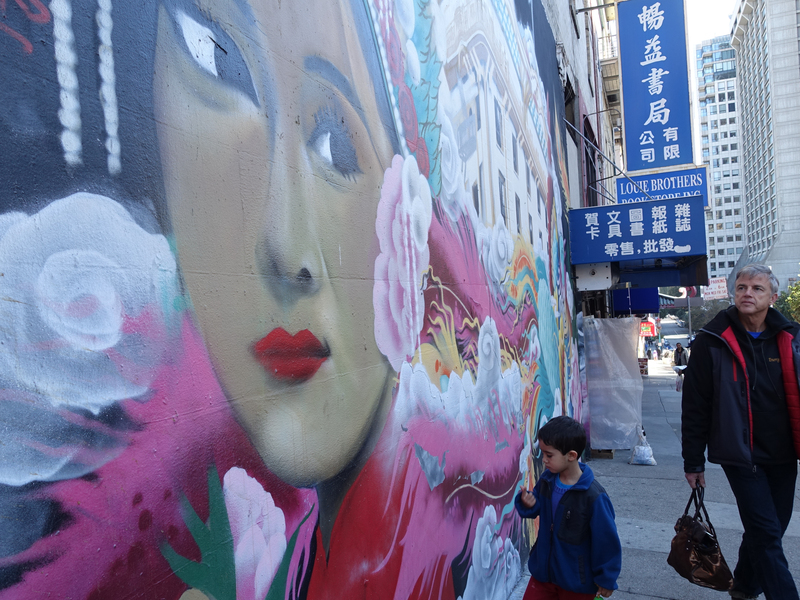 Eugenia led us on a tour of San Francisco’s Chinatown. We met in front of City College and started out by checking out Chinatown’s “living room,” Portsmouth Square where there’s a monument to the first ever public school in California. Then onto an herbal shop full of mysterious jars full of dried “things,” a visit to a fortune cookie factory and then a delightful tea tasting. So much history and sights to take in and absorb. San Francisco Chinatown Tour from Cazuma on Vimeo.